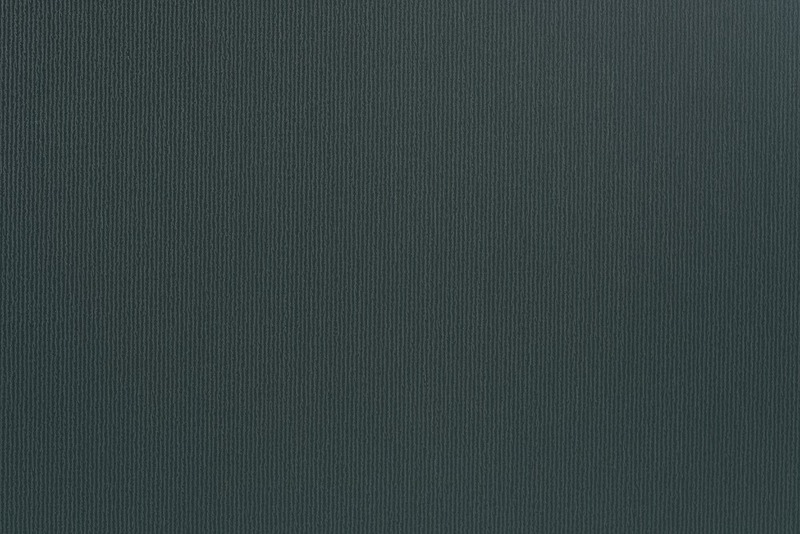 elZinc® Oliva is a dark grey pre-weathered zinc with subtle greenish and bluish hues. These contemporary tones guarantee a natural and balanced contrast with the surrounding environment. The pre-weathered finish is created using a surface treatment that maintains intact the zinc’s original properties. Subtle and sophisticated, elZinc Oliva® enhances any building´s appearance with unique and personalized aesthetics.